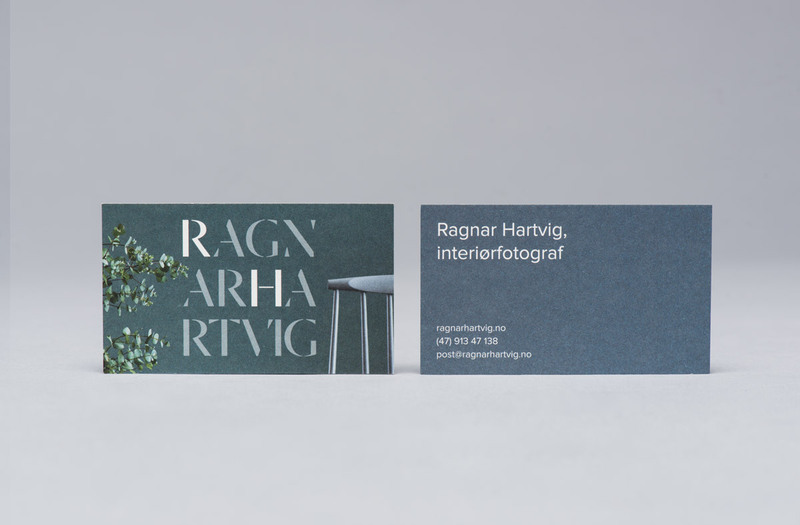 Ragnar Hartvig is a renowned Norwegian photographer with over 20 years experience and a strong network of collaborators. 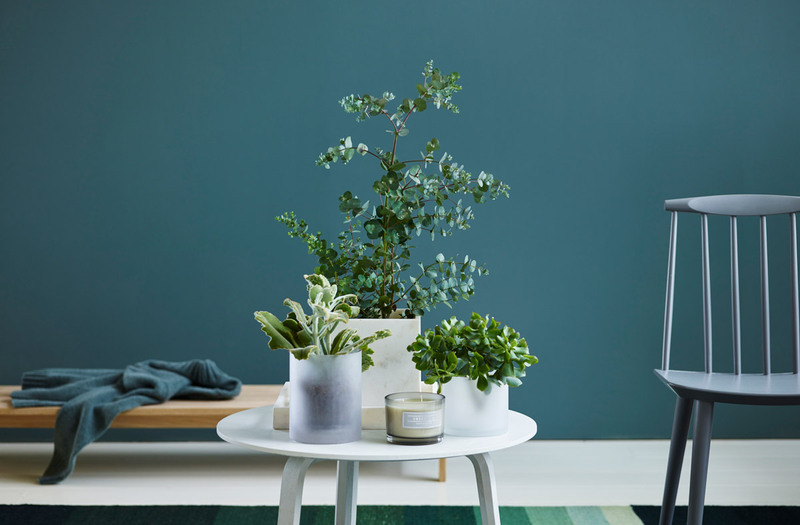 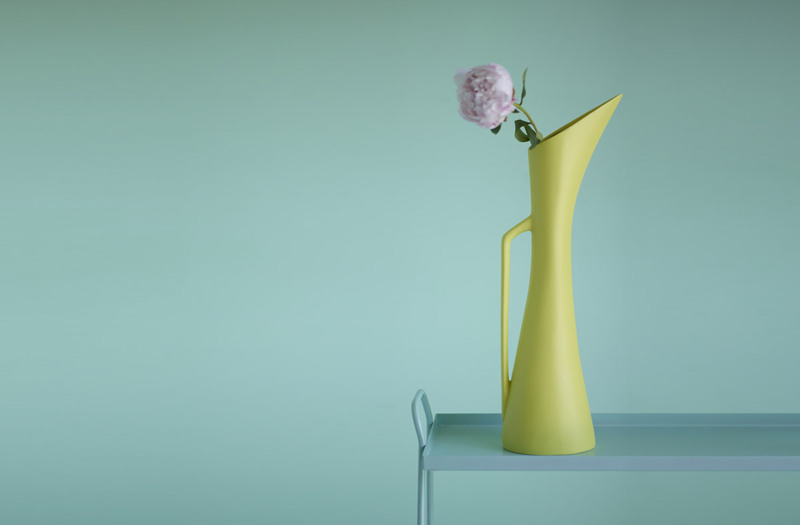 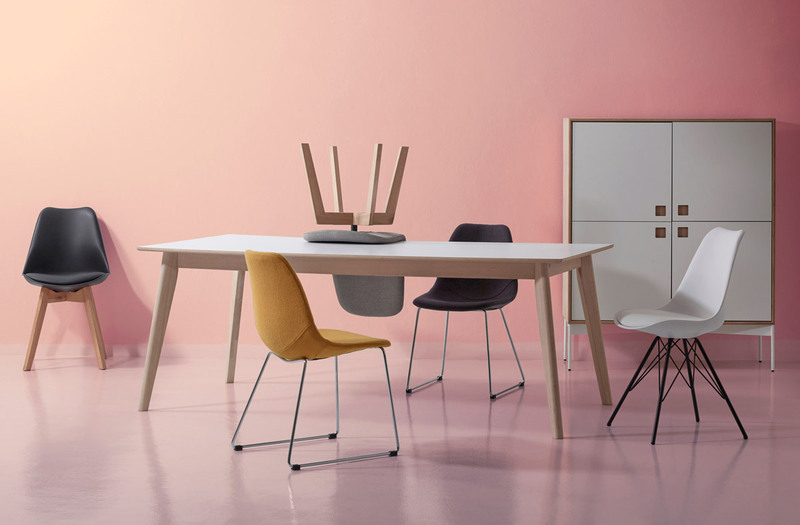 He has worked with leading furniture manufacturers, design magazines and books, as well as interior and product designers. 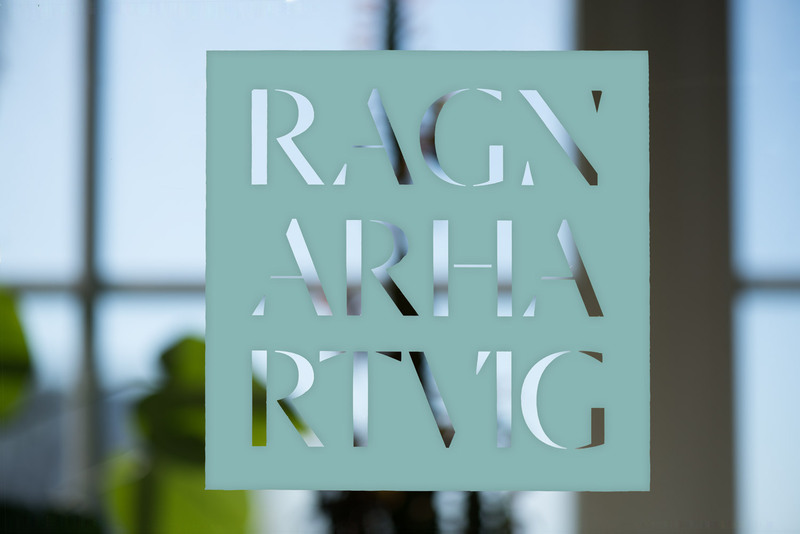 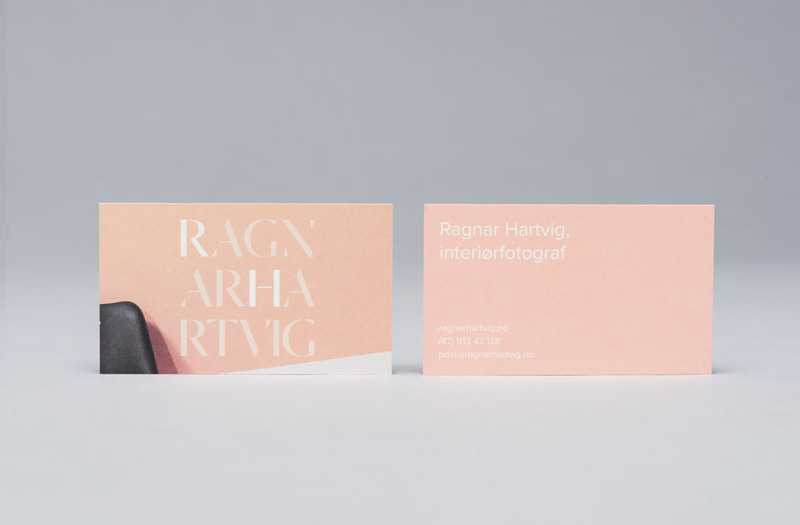 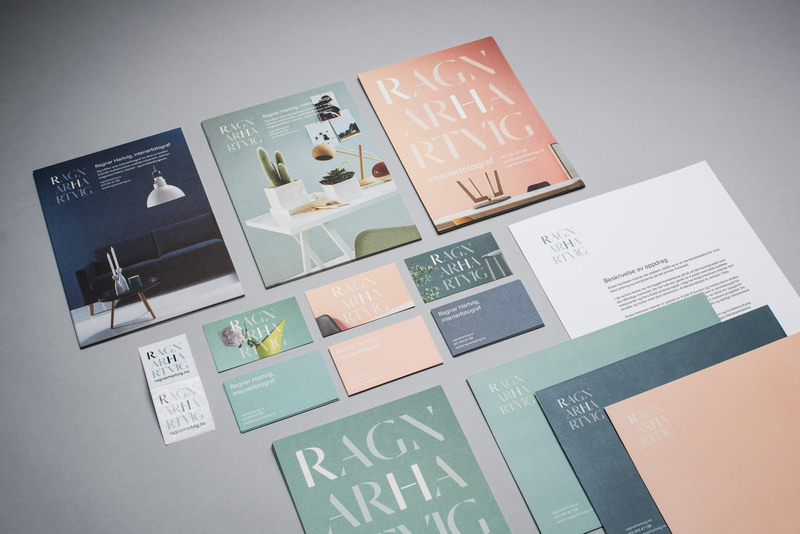 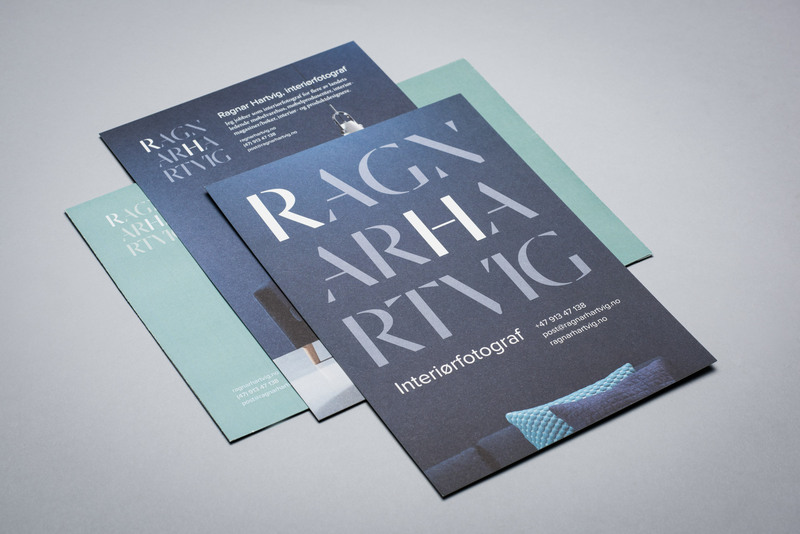 Our brand identity design for Ragnar Hartvig takes its cues from his love of colour and flexibility, and expresses this through a distinctive, broad but complimentary colour palette, unlike any of his competitors, strong contemporary typography, but with a sense of experience and professionalism, and an approach to print communication that makes the most of his distinctive images. 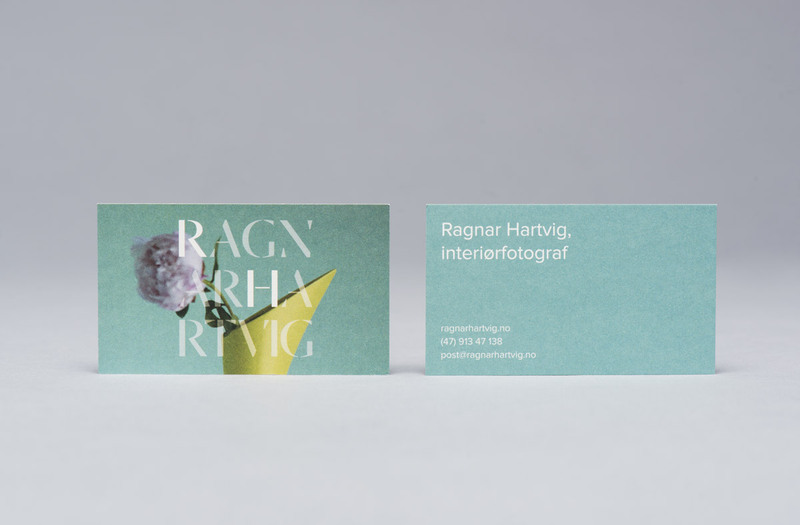 These provide a clear continuity between website, stationery and giveaways. 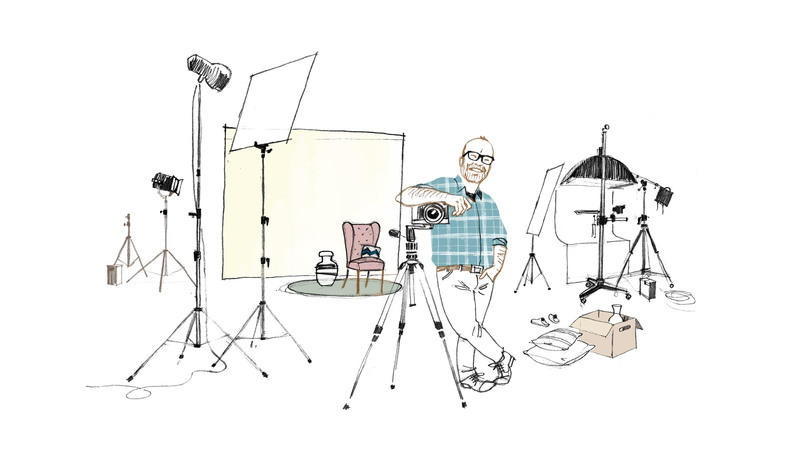 Online, we added a playful hand drawn profile and studio illustration to convey a personable and charming character, that brings balance and breadth to the more professional and formal aspects of our brand identity work, and the structured and functional quality of the website. 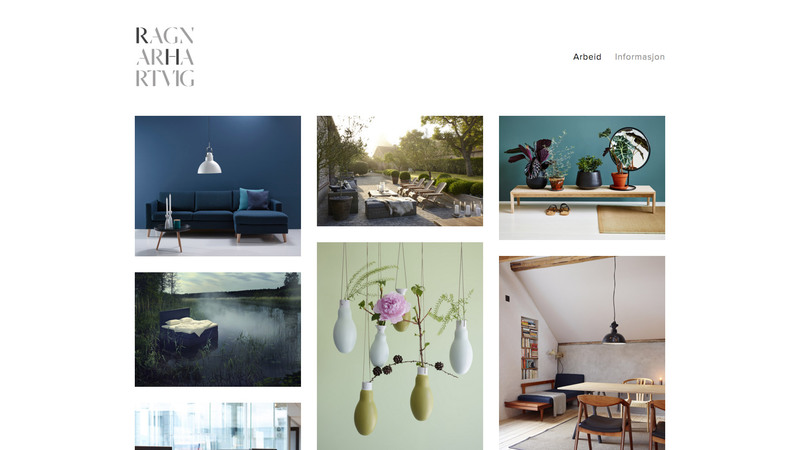 Visit the website.